Do you want an unique inflatable obstacle course in your limitative area? or are you upset about choosing a suitable inflatable for your irregular area? 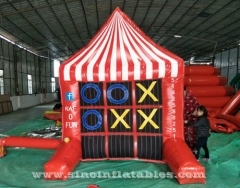 Come on, just come to Sino Inflatables for custom made inflatables! 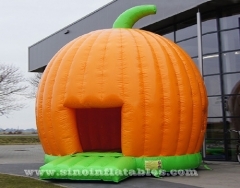 And what you need to do is just tell us your idea or provide your area data, we can create a brand unique inflatable like inflatable obstacle course for you! Here we have one excellent design for one of our clients' outdoor area. 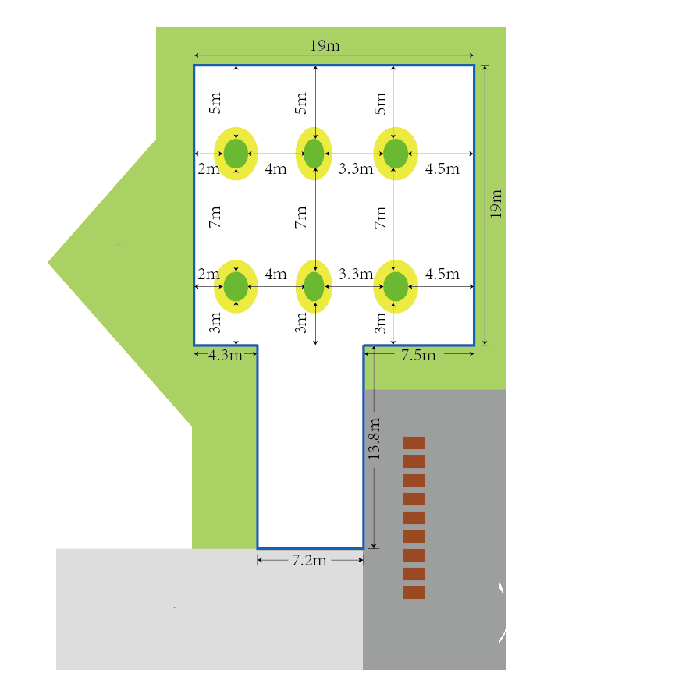 You can see that from picture 1 and 2 above: The main problem is the trees in the middle of the area, and the space between the trees are very small. So, it's very hard to find a suitable playground for this area. Here comes the custom made inflatables! 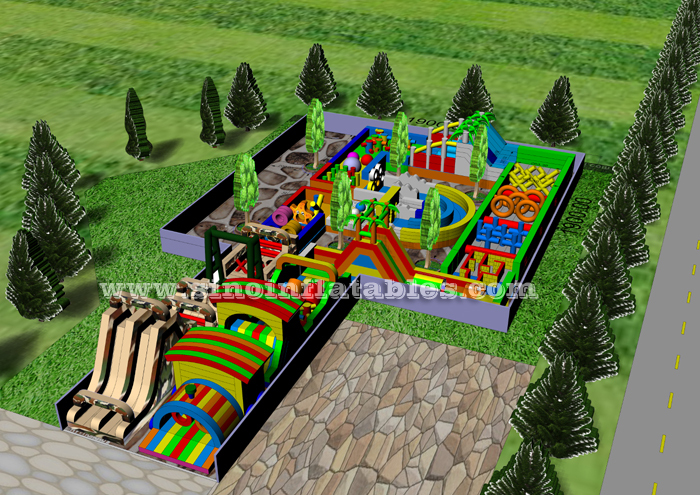 With clients' dimension and area picture/drawing, and we created this special inflatables. It's for both kids and adults race fun. Perfect option for family interative time! 1.A picture drawing with dimension of your area; Or you can also send us your design drawing for OEM! 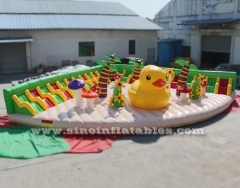 So, just contact us for OEM inflatables via admin@sinoinflatables.com or 0086-20-82582357!